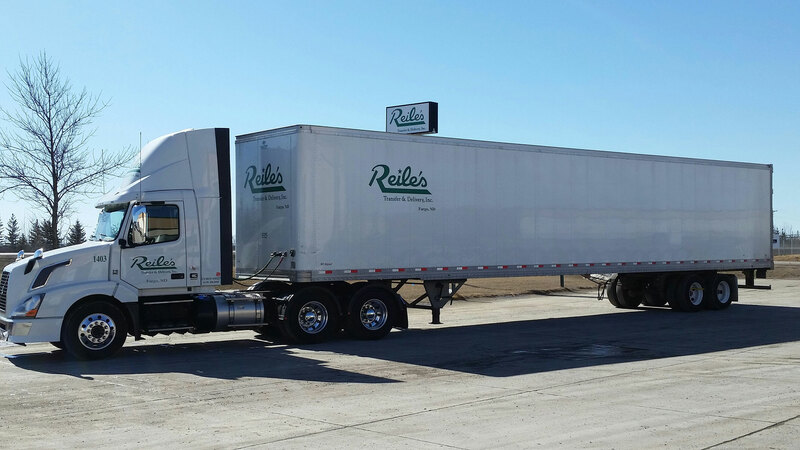 Reile’s Transfer and Delivery offers diverse transportation solutions for our customer’s unique needs. Our fleet specializes in regional and land specific capacities within North Dakota and Minnesota. 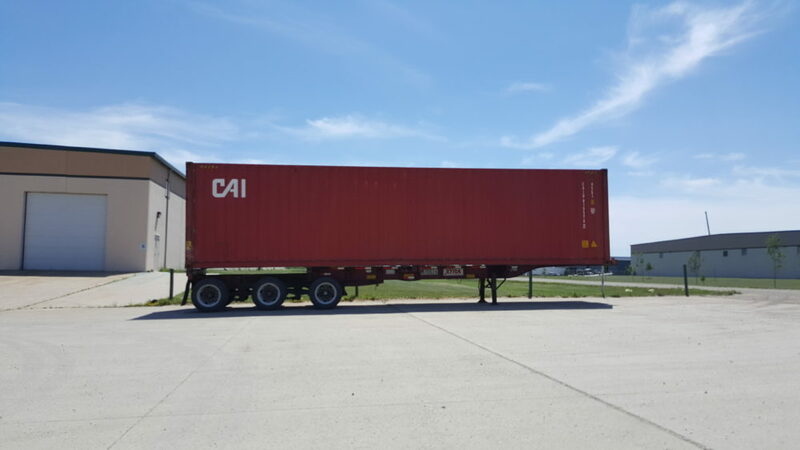 We have a team of reliable professionals that deliver customer freight safely and securely while meeting time­sensitive needs with the highest level of customer service. Reile’s Transfer and Delivery believes in providing cost effective solutions partnered with world class logistics ensuring your freight is transported on time and handled professionally to your customers. 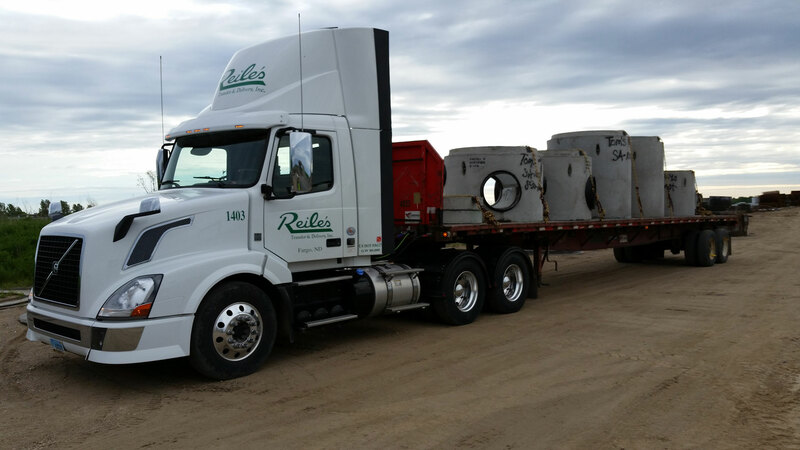 “Reile’s also offers transload capabilities from our Grand Forks rail site conveniently located in the center of North America. “ Click here to learn more.